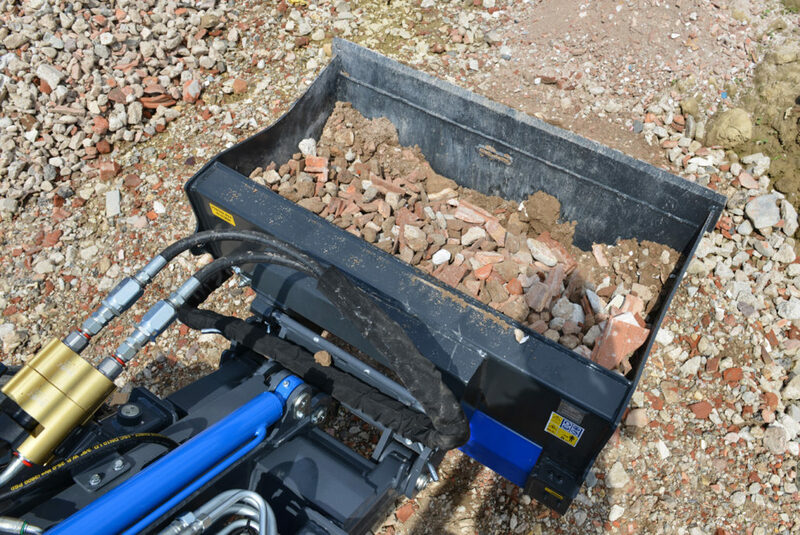 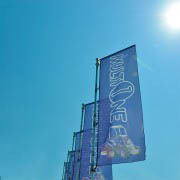 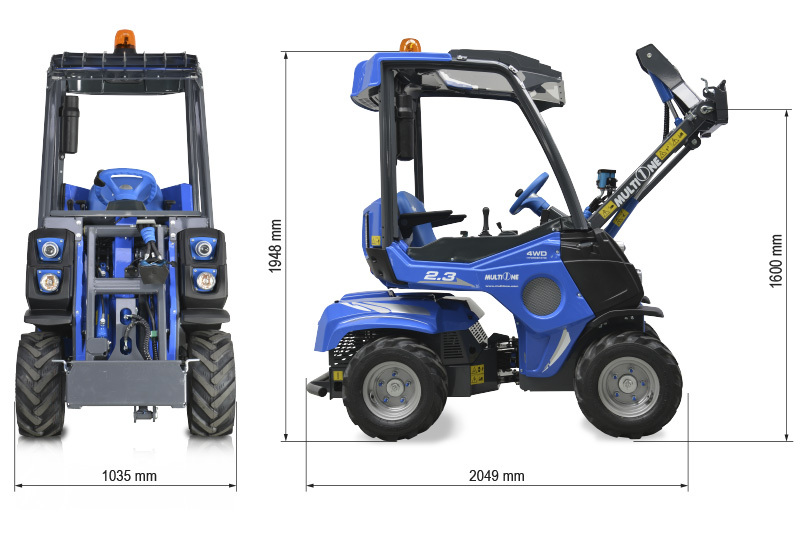 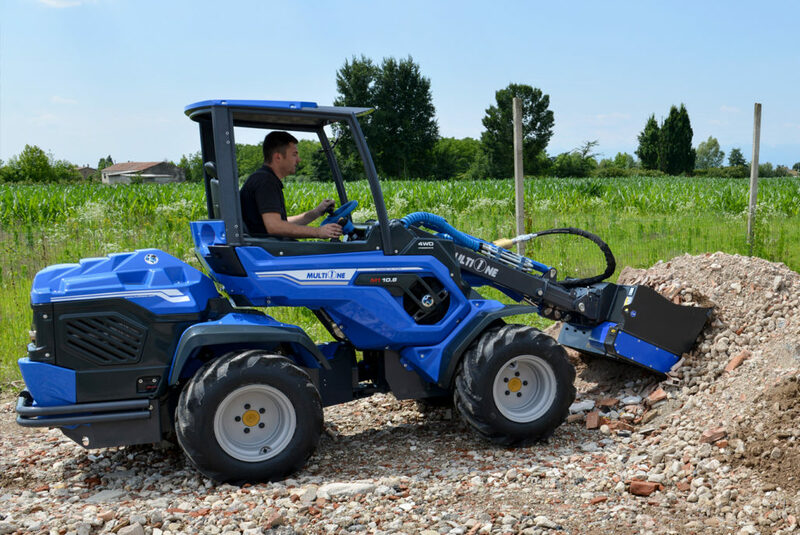 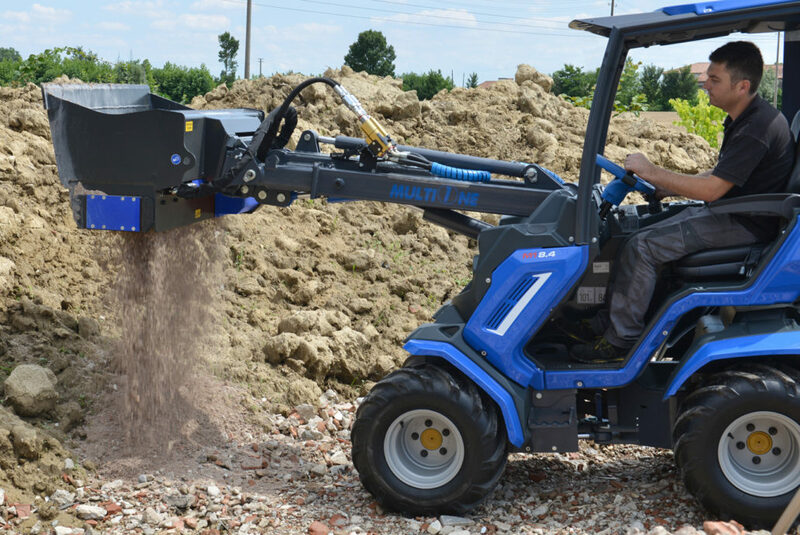 The MultiOne screening bucket separates different sized materials thanks to its unique construction. 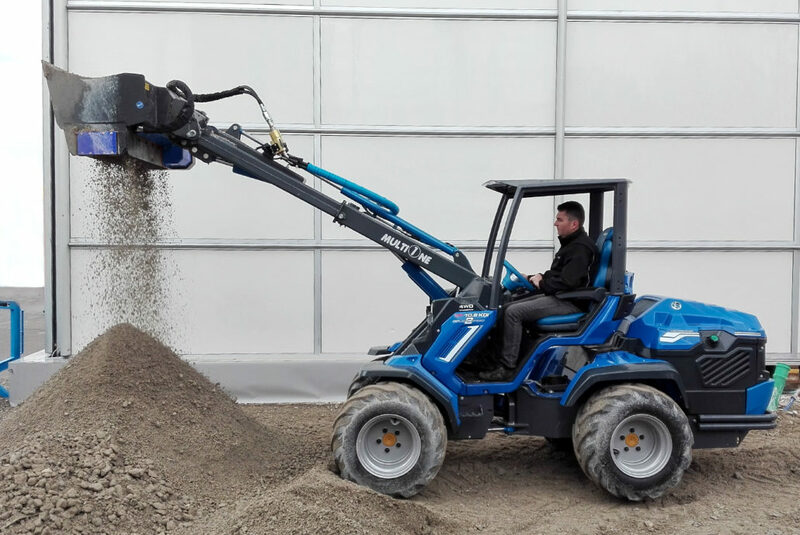 The purpose of the screening bucket is to separate larger and smaller particles from the soil and not crush the larger material into smaller particles. 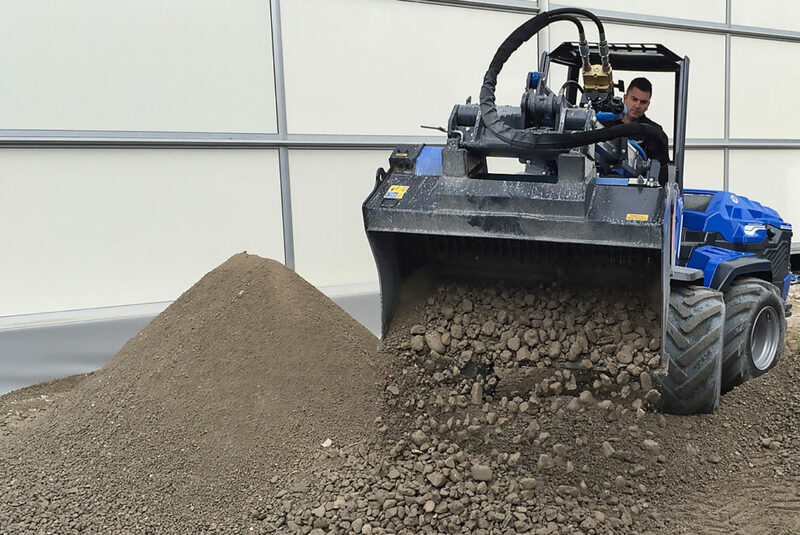 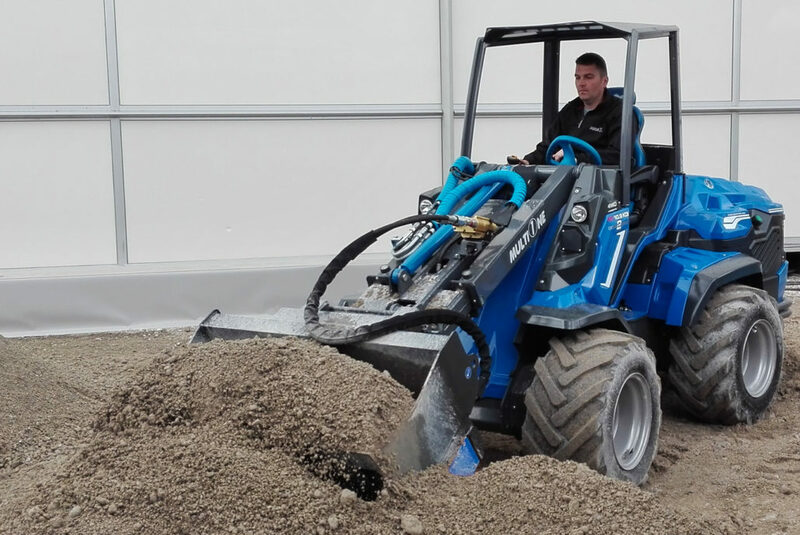 Topsoil making for landscaping, nurseries and wholesale is the principal use while some construction contractors utilise the bucket for screening.